Our learning programmes have been designed to cut straight to the core material you need for exam success. We can fully support your learning and professional development needs wherever you are on your own journey. Be the first to hear about new offers, discounts, and other useful learning resources. Our learning programmes have been designed to cut straight to the core material you need for exam success. All our learning material includes exam guidance, structured weekly learning, pre-study knowledge tests, assignments with model answers, and timed knowledge tests. 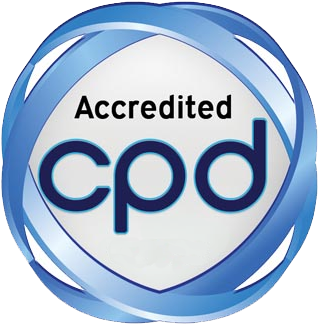 All our courses are CPD accredited and are fully supported by our course tutors. Covering all essential aspect of Compliance such as Financial Crime, AML, Customer Fair Treatment, and Bribery and Corruption, these modules are interactive throughout and include testing to complete the course. Accessible 24/7 and on any device, you will receive one hour of CPD upon completion of the course. These Soft Skills modules are designed to upskill your knowledge in areas such as Networking, Team Working, Presentation Skills, and Time Management. Interactive throughout they can be accessed 24/7 and on any device. You will receive 30 minutes of CPD upon completion of these courses.